Facility manager was very pleasant and helpful. 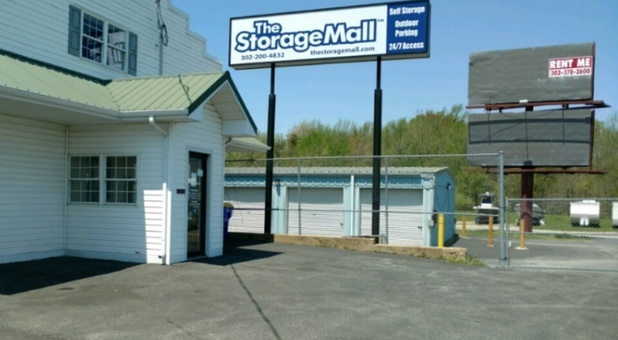 Jerome, the property manager, was knowledgeable and extremely helpful with helping me with the decision of what size unit will fit my specific needs. Jerome is an awesome and friendly manager. He is easy to work with and strives for customer satisfaction. First month here and go to get in the unit and the key pad says invalid time. It is 1:55 on a Sunday, and the number you are supposed to call for emergencies goes to voicemail.